Google has unveiled its economy Chromebook laptops, two iterations priced at $149 and it will be locking horns with Microsoft’s Windows franchise and will be targeting students and teens. Google has been closely coordinating with different PC manufacturers to design lightweight laptops running on the Chrome OS platform since 2011. The latest versions have been made by Hisense and Haier. Hisense’s Chromebook can be obtained from Wallmart.com from Tuesday while the Haier’s version can be bought at Amazon.com. The devices have been unveiled at the right time when Microsoft is also pushing its economy range Surface tablet in an effort to woo students and budget-conscious families. Prices of Tablets and smartphones have been falling and this has forced PC manufacturers to lower the prices of their wares. With the success of the Chromebook, the pressure to lower prices will be intensifying on PC manufacturers. It is good news for consumers who will be the biggest beneficiary in the end. The economic range Surface 3 comes with a price tag of $499 as compared to the higher end models which come in the range of $799 to $1,949. The economy version has a 10.8 inch screen instead of 12 inches and a slower processor and a less flexible kickstand. 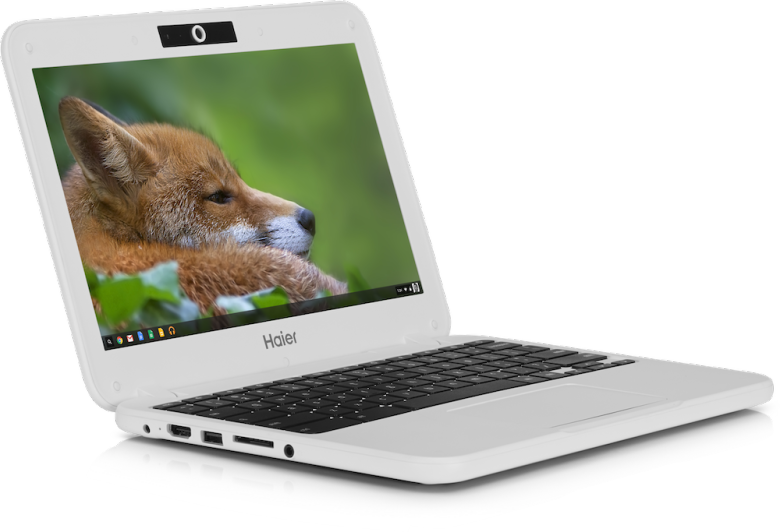 With the Chromebook Google is hitting two birds with one stone- Just like its Android OS for mobile devices, the Chrome platform on Chromebook will ultimately goad users to use other services like Google search engine, Gmail and You Tube. 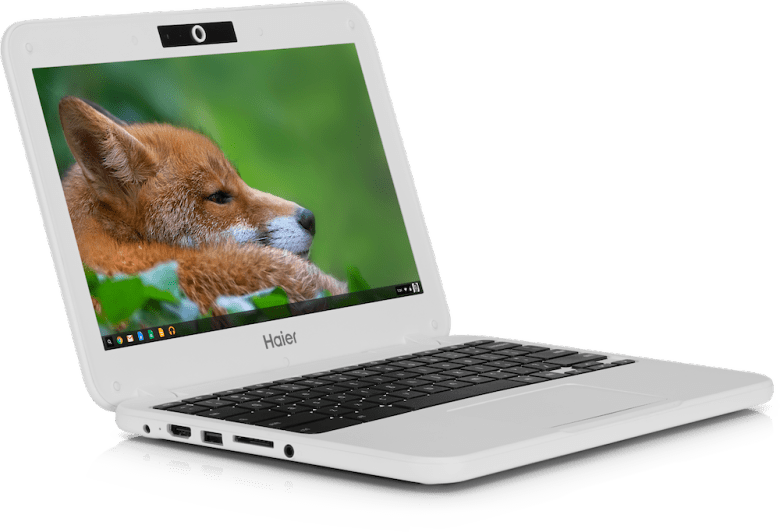 Chromebooks also brings down prices of PCs, something which augers well with the digital ads that bring in most of its revenue when more people can afford to buy an Internet-connected device.